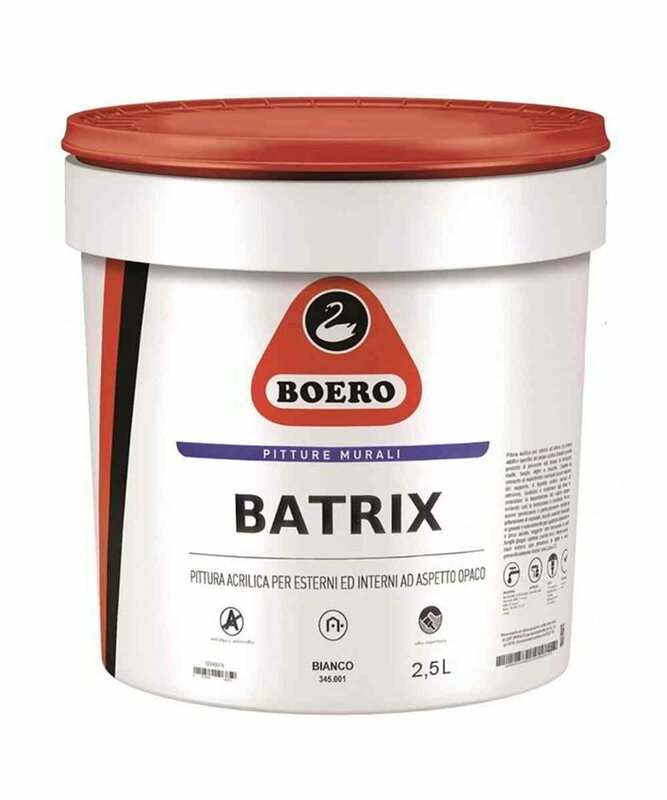 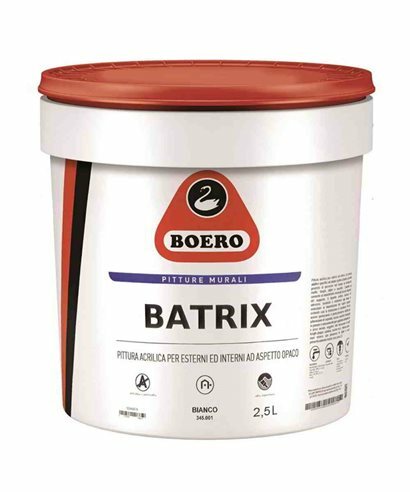 ﻿ Boero Batrix. 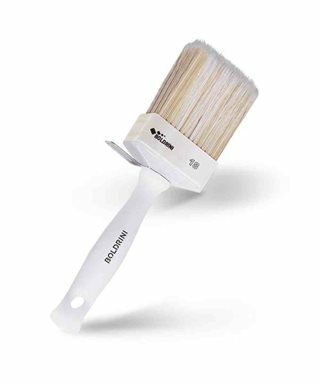 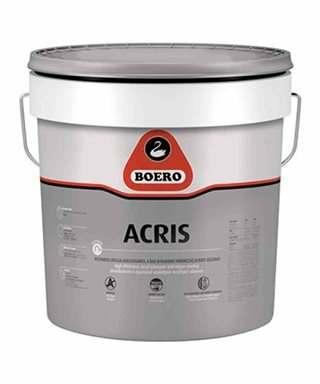 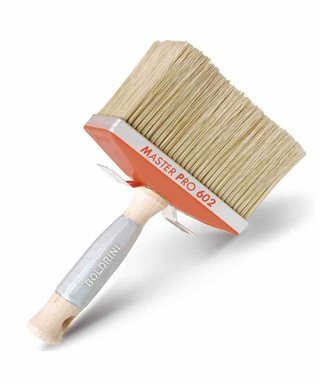 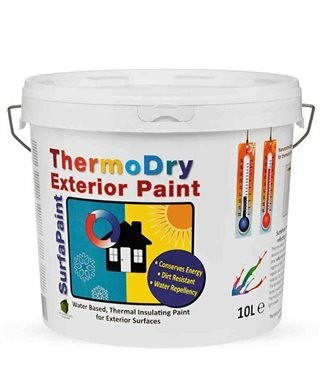 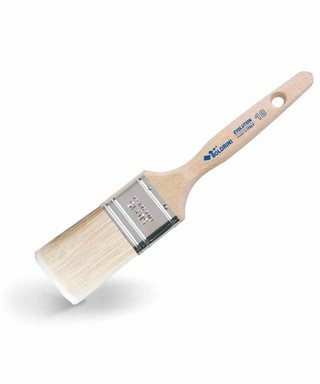 water-based paint acrylic extra white, washable, anti-mould. 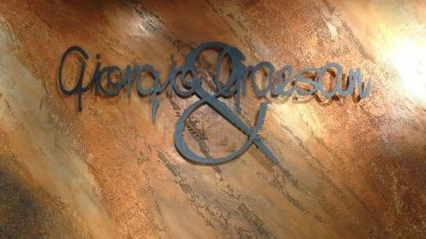 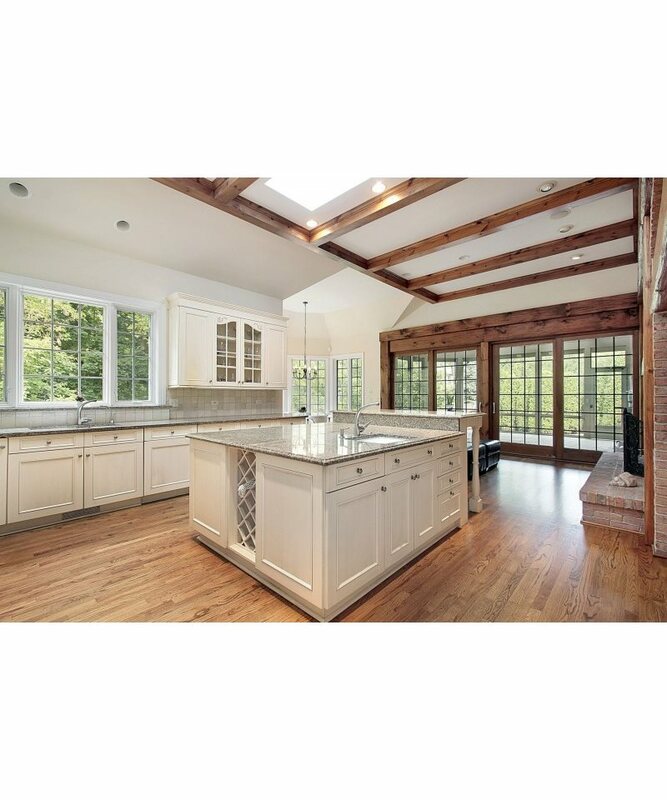 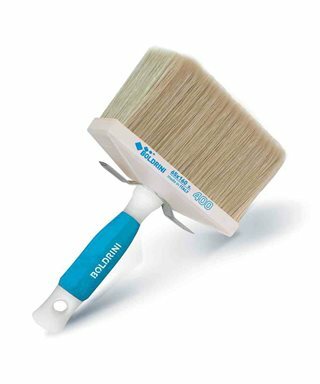 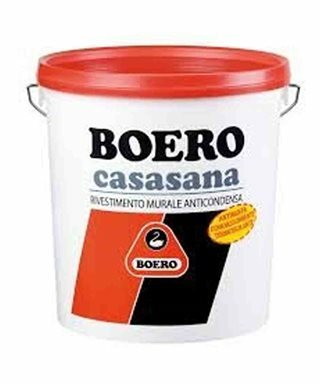 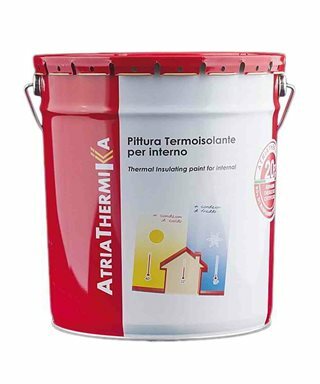 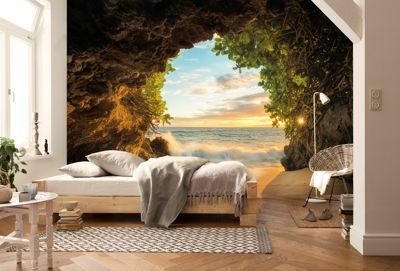 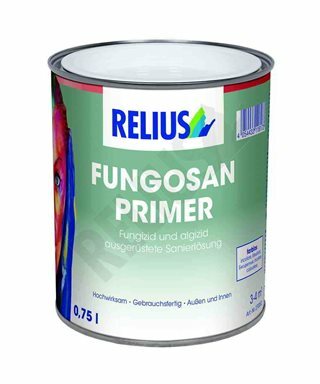 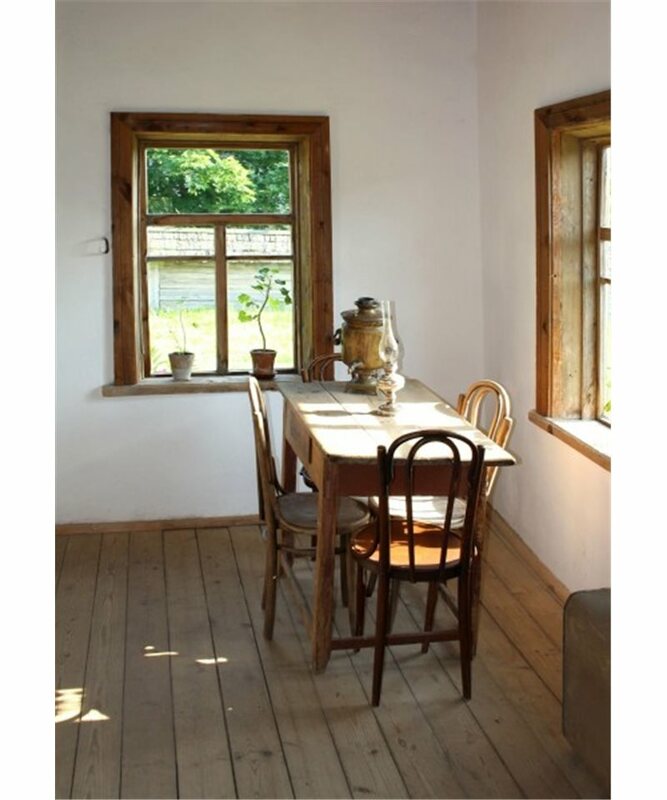 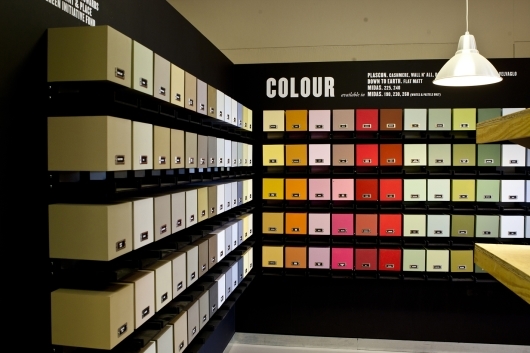 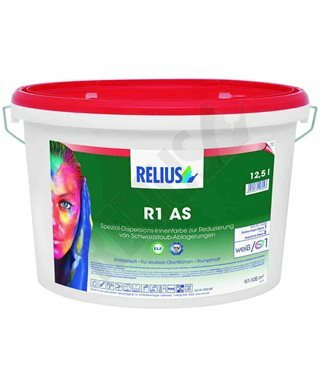 Water-based paint, acrylic interior, high power , anti-mould, anti-algae and antimuschio. 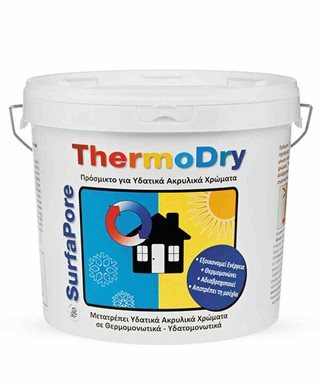 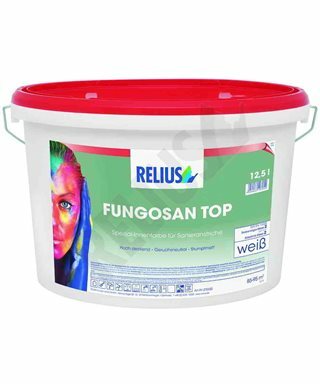 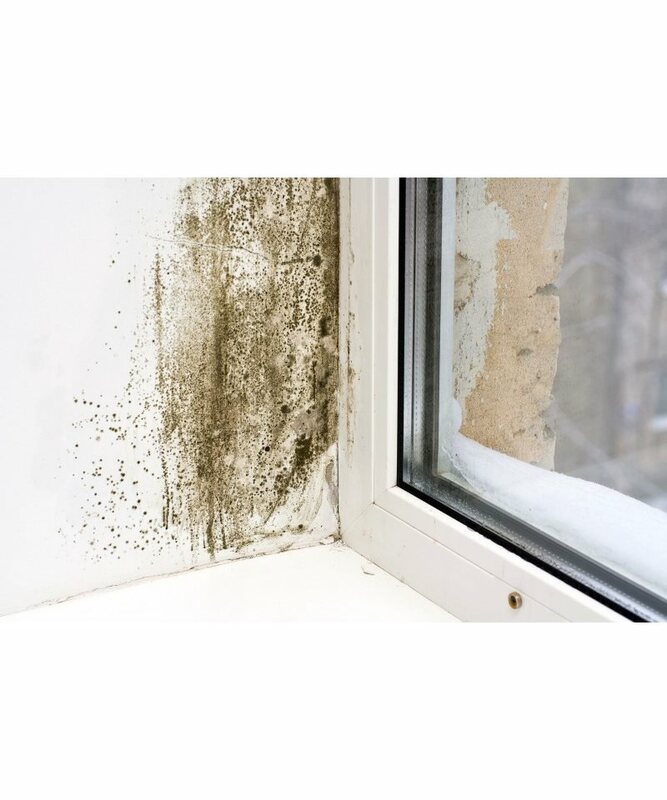 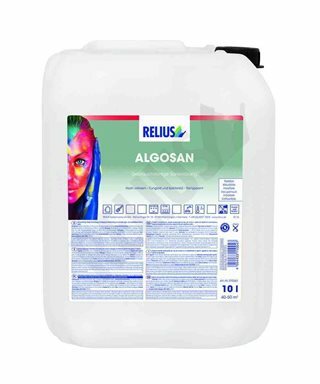 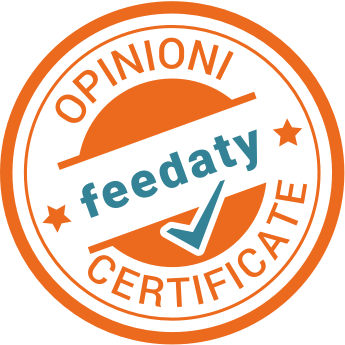 The presence of specific additives, with wide spectrum of action, physiologically harmless to humans and pets, allows the product to prevent in time the formation of mold, fungus, algae and moss. 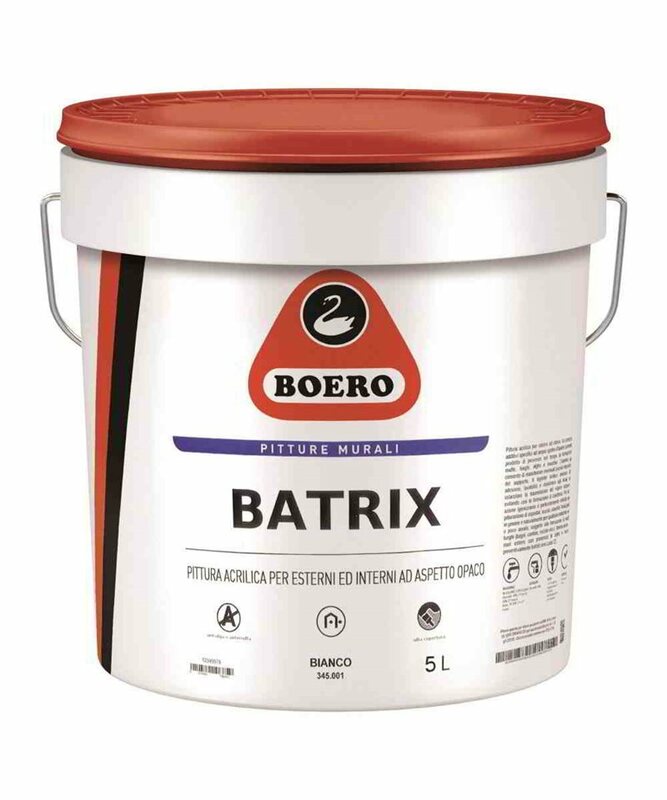 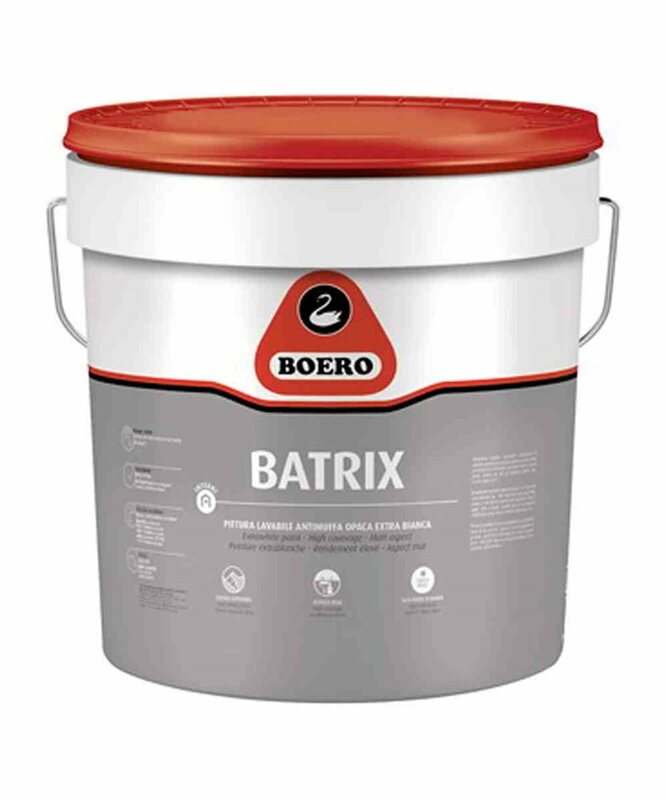 The matte appearance of Batrix lets you mask any small imperfections in the support. 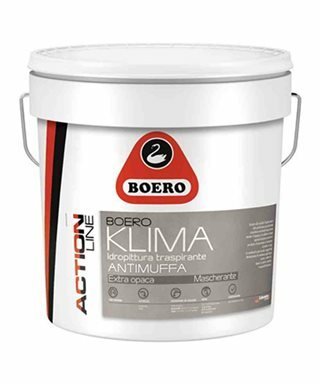 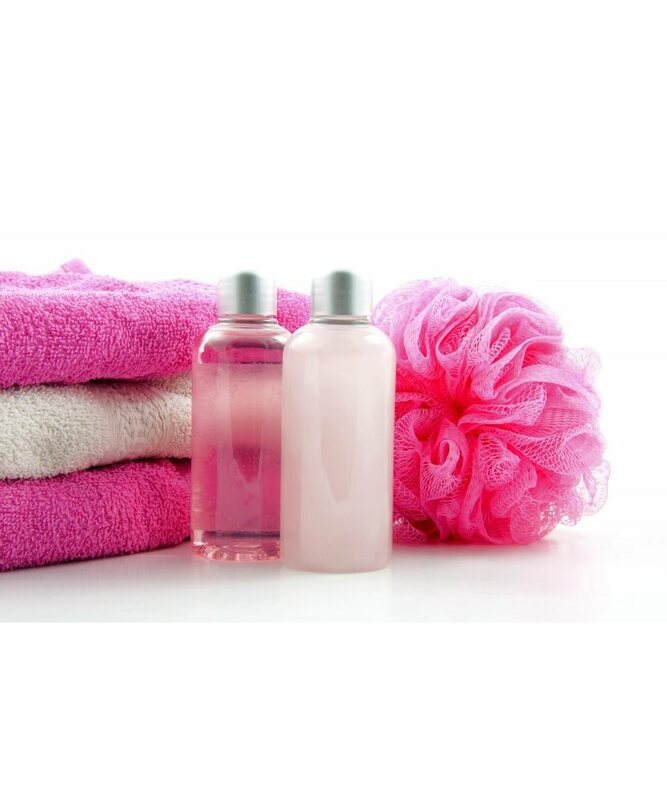 The binder of acrylic ensures excellent adhesion, washability and alkali resistance, without, however, hindering the transmission of the vapour of water , and avoiding thus the formation of condensation.